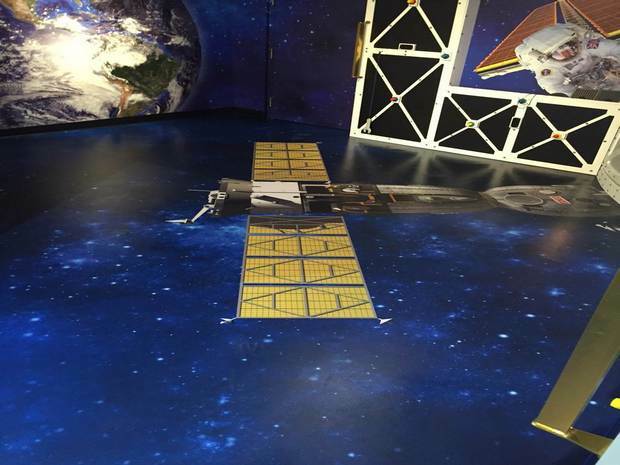 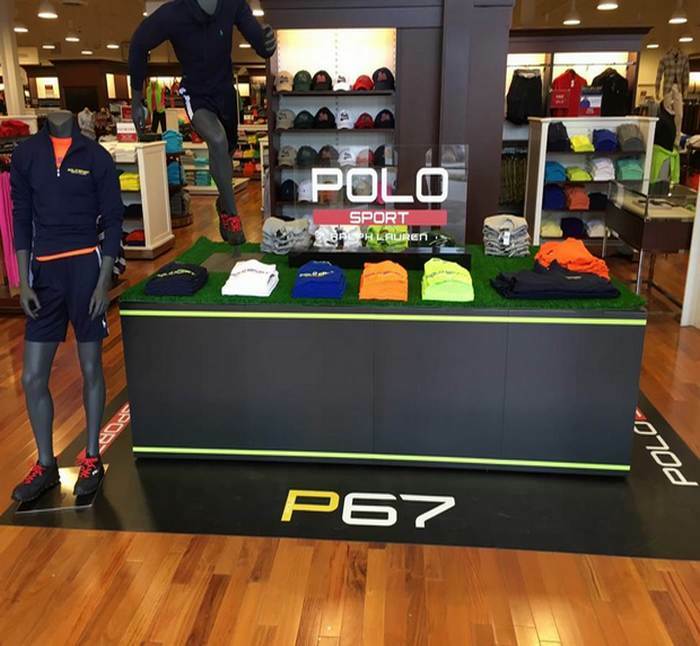 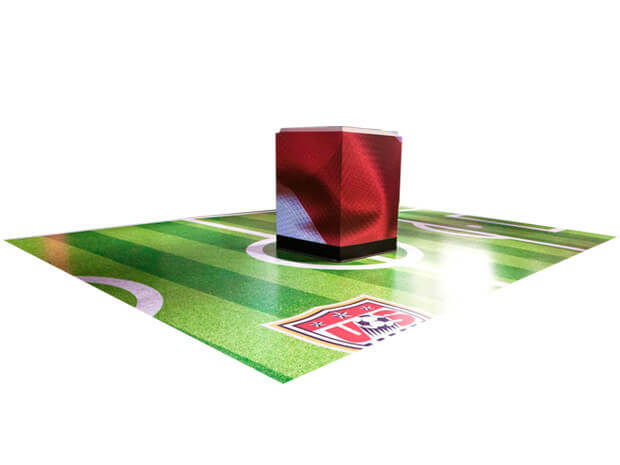 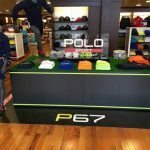 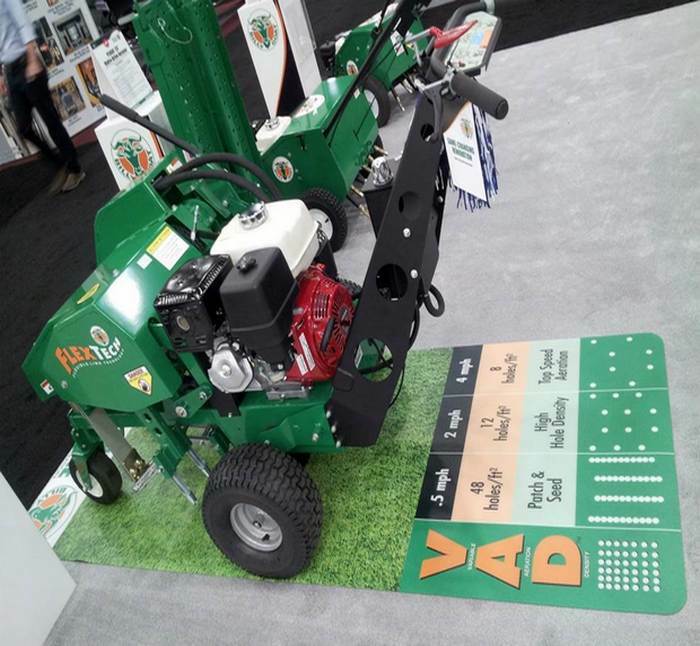 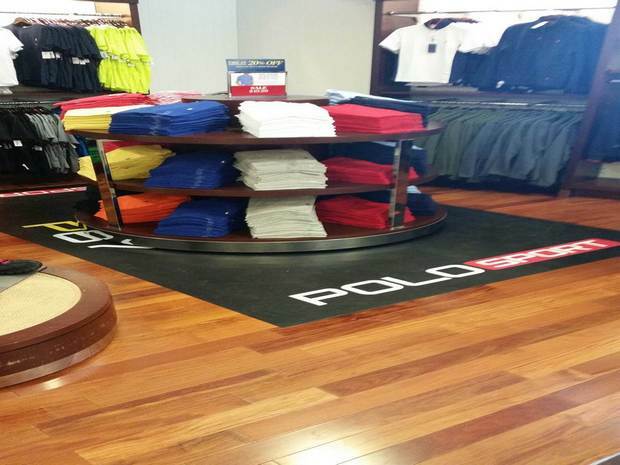 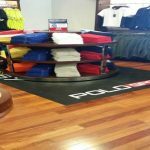 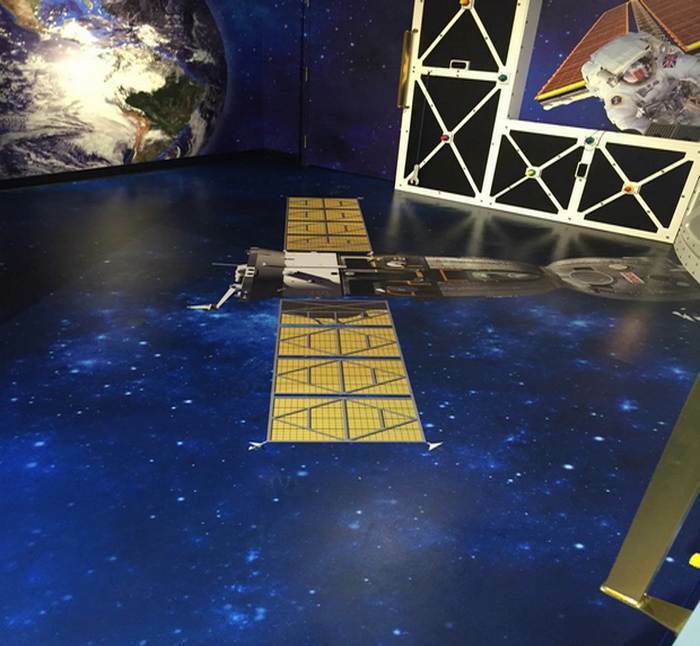 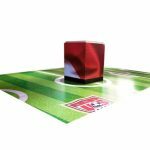 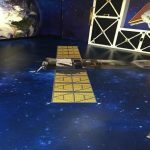 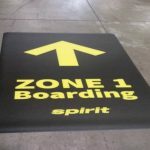 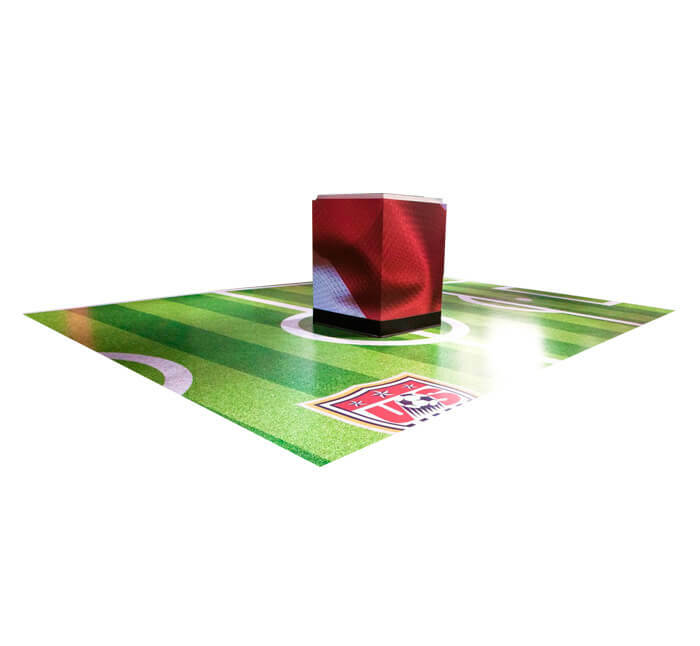 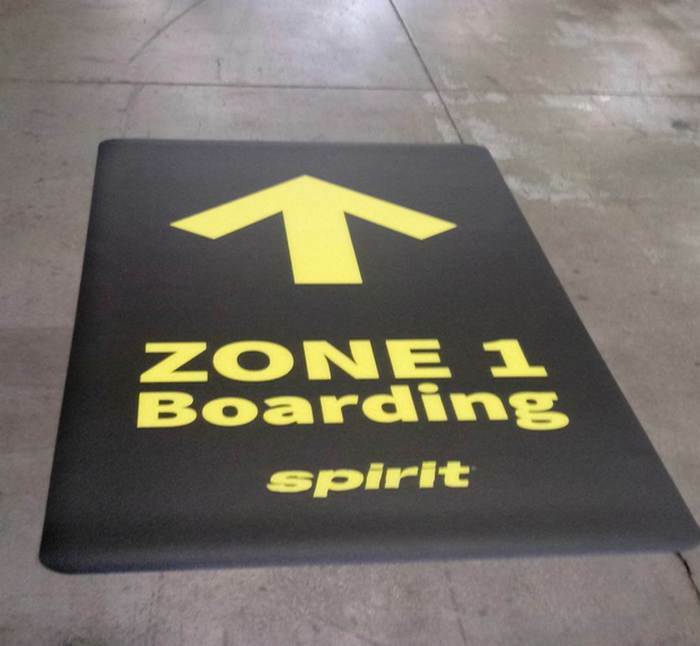 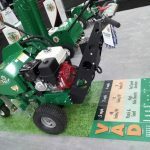 Create a fully custom graphic floor, with your brand name and image, in your indoor or outdoor retail environment, exhibit or trade show. G-Floor offers greater versatility and durability than any other traditional vinyl flooring. 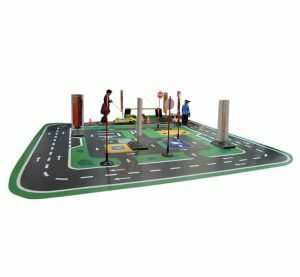 Made entirely of polyvinyl, the G-floor can remain intact, even with pedestrian traffic, without ever fading.